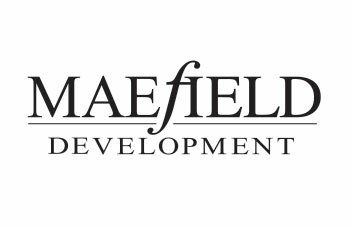 Maefield Development is a privately owned real estate company formed in 1991. The company is a vertically integrated service and development organization with substantial expertise in site selection, operational planning, traffic feasibility, architectural and engineering design, permits, approvals, construction, building management, and post-occupancy construction. Maefield Development has established an impressive track record having successfully acquired, entitled and developed or sold in excess of 6 million square feet of retail and office space, and 4,600 single-family and multi-family residences. The company prides itself on being small, agile, quick to respond and flexible in its approach. 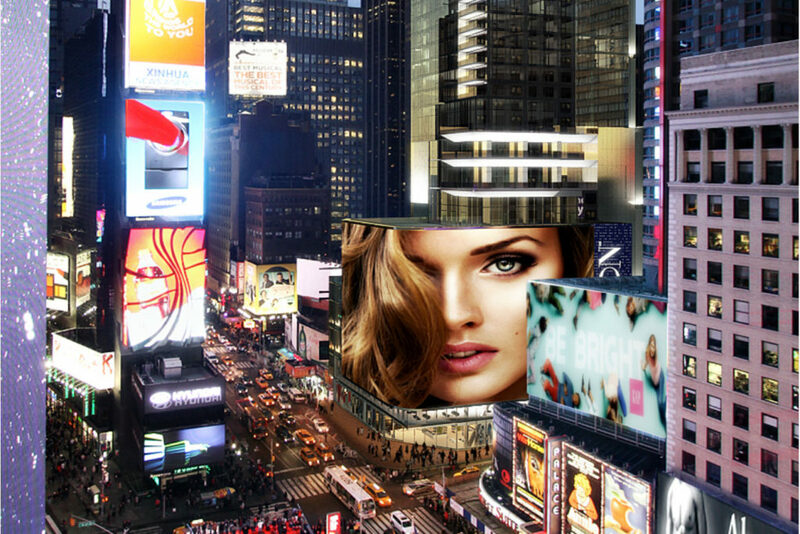 From neighborhood grocery anchored retail centers to luxury ocean-front condos to Times Square mixed use projects, Maefield’s experience, innovative design and commitment to excellence has provided tenants, patrons and neighborhoods with unparalleled projects over the twenty five years. Mark Siffin is the Chairman and Chief Executive Officer of the Maefield Development Platform family of companies, privately owned and founded in 1991. With his extensive experience in all aspects of the value creation process, from financing and acquisitions through construction, he has successfully led the development and repositioning of over 6 million SF of commercial and residential real estate. In his position as Chairman and CEO, he is responsible for the strategic direction of the company, overall management of the firm, the pursuit of new development opportunities, corporate acquisitions and financing activities across all business platforms. Prior to founding Maefield, Mark traded on the floor of the Chicago Mercantile Exchange, trading a variety of futures, options, and currencies. He has followed a variety of markets since the 1970s and is deeply experienced in global market trading. Bob Quinn is the Chief Financial Officer for the Maefield Development family of companies. With Mr. Quinn’s two decades of accounting and finance experience, he has successfully stewarded the company’s capital transactions and driven the deal analysis related to all MDC development activity. In his position as Chief Financial Officer, he is responsible for the Company’s financial reporting, treasury functions, insurance, tax matters, and entity structuring. Prior to joining the MDC Companies in 2004, Bob was a Senior Manager in Ernst & Young’s Assurance Practice, where he served many companies in a large variety of industries. Bob led audit teams of up to 25 professionals and his clients included several publicly held companies. Mr. Quinn has a BBA in Accounting from the University of Notre Dame and is a member of the Indiana CPA Society. Paul Boardman is a Partner and Urban Real Estate President for Maefield Development’s Urban Projects. Mr. Boardman has three decades of design and development experience, and has successfully led the Company’s development activity in Times Square helping to unlock $2B in value at the 701 Seventh project as well as define the approach to value creation at 1568 Broadway alongside Mr. Siffin. He oversees urban development for Maefield and primary aspects of the development activity associated with it, including architecture and design, brand, construction and program management. After a 15-year advisory relationship with Mr. Siffin, Mr. Boardman integrated his development company with Maefield. Prior to his work on 701, he led the repositioning and redevelopment of Canyons, a 4,700 Acre, 1,500 key resort destination. He was also CDO and President of Eclipse Development for 11 years and was responsible for the growth and development of Equinox. Prior to Equinox, Mr. Boardman was Design Partner of HLW International and President of HLW Ventures, a 200 person strategy and design practice focused on Media, Entertainment, Broadcast and Lifestyle industries. Mr. Boardman completed his 5 year professional degree program at Syracuse University School of Architecture and is a member of the American Institute of Architects, the National Futures Association and holds a series 3 license. Etienne Locoh serves as a Director and Investment Partner of Maefield and other of various Infinity portfolio companies such as Olam Energy Resources LLC and Broadway Station Development Co.
With over 20 years of industry experience, Etienne brings unique insight into asset selection, deal structuring and investment management in up or down cycles. He has closed and managed over $3.5 billion in real estate related investments, including value-added property acquisitions and development ventures, distressed entity recapitalizations, and corporate private equity transactions. His experience spans nearly all property sectors, with a particular focus on mixed-use urban renewal and development. Prior to forming Urban Century Group and becoming a Director, Etienne was one of the founding members of Citigroup Property Investors North America, a private equity real estate fund management unit of Citigroup that was later acquired by Apollo Management L.P. His duties included investing capital for the bank and some of its largest institutional investors. He also led a team focused on high yield private equity investments in real estate assets and companies across all property types in the U.S., Canada, and Mexico. Before joining Citigroup Property Investors, Mr. Locoh was vice president at JP Morgan Investment Management responsible for originating and executing value-added real estate investments on behalf of the JP Morgan Special Situation Property Fund. Etienne received an MBA from Harvard Business School with a concentration in finance and an M.S. from Ecole d’Architecture Paris-La-Seine with a major in architecture and a minor in urban economics. He is a member of the Urban Land Institute and sits on ULI’s Urban Mixed-Use Development Council.